The Guardian was approved by the FDA on April 9th, 2018. 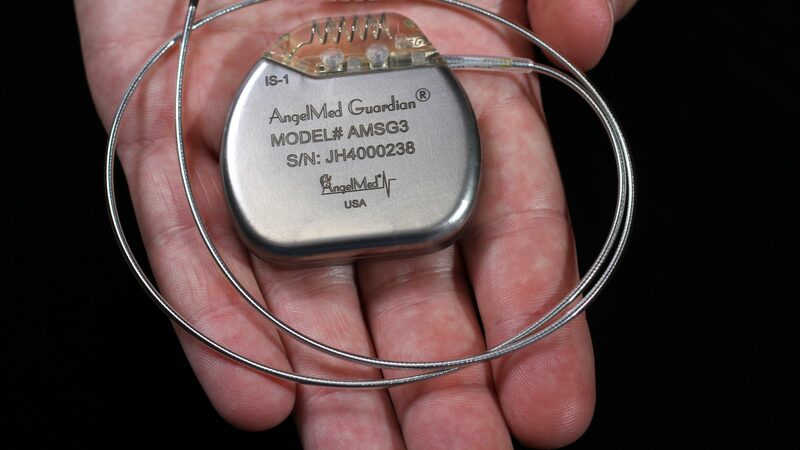 The ALERTS study design provided a clinical environment to test the safety and efficacy of the AngelMed Guardian System. 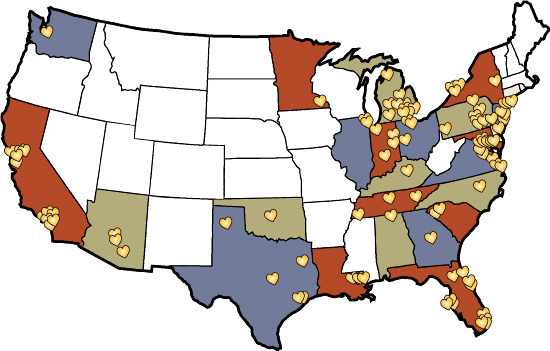 The ALERTS study was a prospective, randomized multi center study with FDA approval for 100 centers and 1020 subjects with a high-risk of having a heart attack. Having achieved patient enrollment goals, the study was closed in 2017. The data from ALERTS was subsequently used to obtain FDA approval of the Guardian in April of 2018. For further information on the ALERTS Clinical study click here.